Melbourne 18 June 2015: Red Emperor has announced the return of Chef Hon Kau HUI to his post. Hon Kau was at the helm of the Red Emperor kitchen from 1995 until it was sold to the current new owners in 2013. He returns with former key members Man Tim NG and Kam Tai HO. 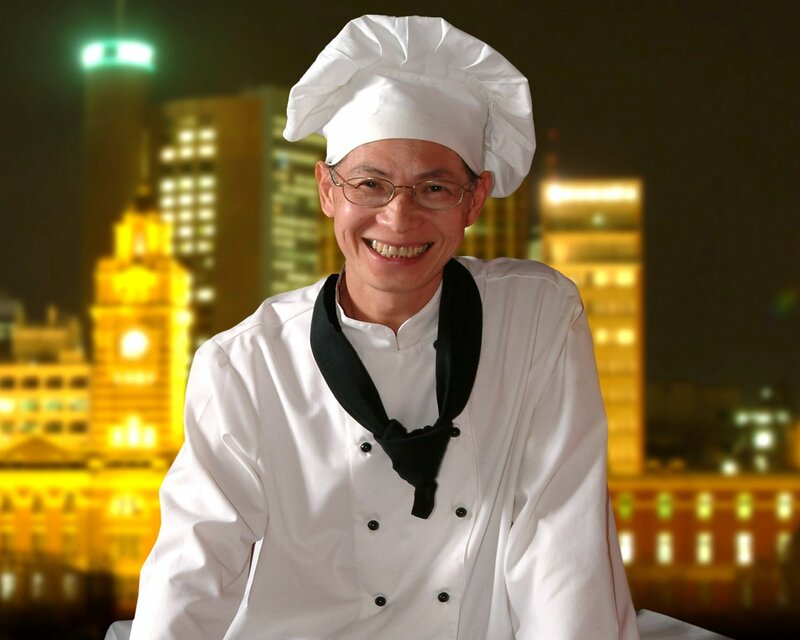 Man Tim was the Head Chef until Hon Kau’s arrival in 1995. He left to work in Japan for many years. Kam Tai was Red Emperor’s Head Yum Cha Chef until 2013. Hon Kau came to Australia in 1984 under the Skilled Migration Program sponsored by legendary Flower Drum Restaurant founder Gilbert Lau. He worked at Flower Drum, then located in Little Bourke Street, and at its current Market Lane location for many years. He later worked in other restaurants and also set up his own business. Hon Kau and his trusted, imaginative team are reinvigorating the Red Emperor menu, which will contain some hallmark Red Emperor dishes and exciting additions from a range of Chinese provinces using fresh local produce. Owners of Red Emperor, John Lin and Lida Gao welcomed the return of the dynamic trio saying the team would be working hard to rebuild the restaurant’s reputation as one of the foremost Chinese dining experiences in Melbourne. “We already have a big following with our Yum Cha, and want to also expand the dining experience for our customers by providing the best mix of Asian and Western cultures,” Ms Gao said. Red Emperor Restaurant is located on the second level of the Southgate complex, an easy walk to the CBD and adjacent to the booming apartment developments of Southbank. Red Emperor is currently providing a dining and Chinese Cultural experience in partnership with the National Gallery of Victoria which is hosting “A Golden Age of China” featuring the Qianlong Emperor’s reign 1736 to 1795.